We highly encourage students to make an online reservation as classes tend to fill up quickly. While walk-ins are accepted space can be limited. 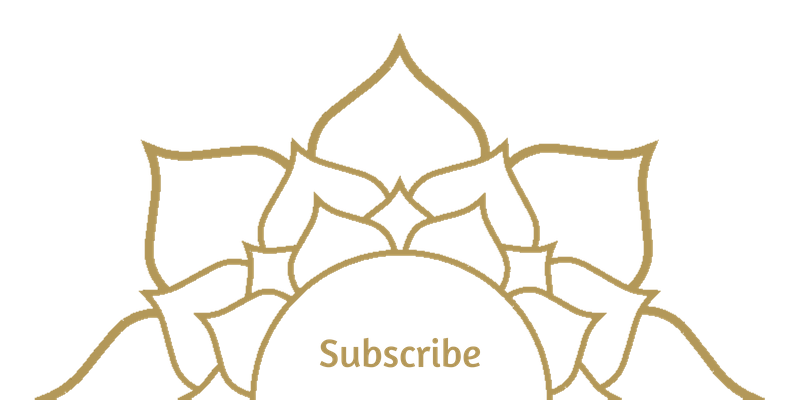 Click here to visit our online reservation system. 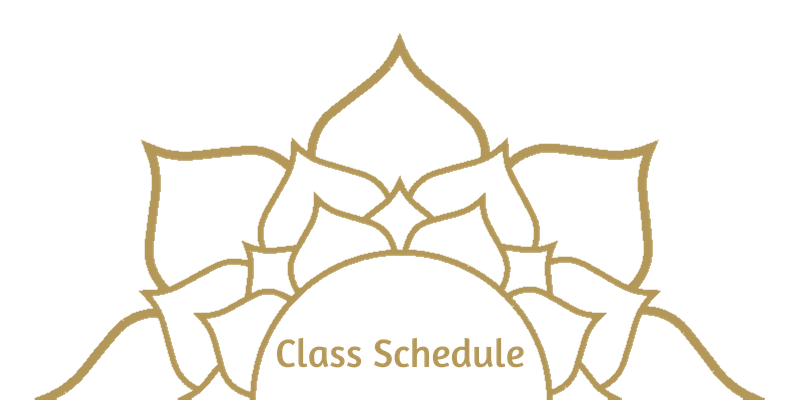 Classes are filling up fast at Turiya. If your preferred class is booked online, you're able to add yourself to the online wait list. If and when a spot becomes available, you'll be reserved automatically and notified via email up to 30 minutes prior to start time. 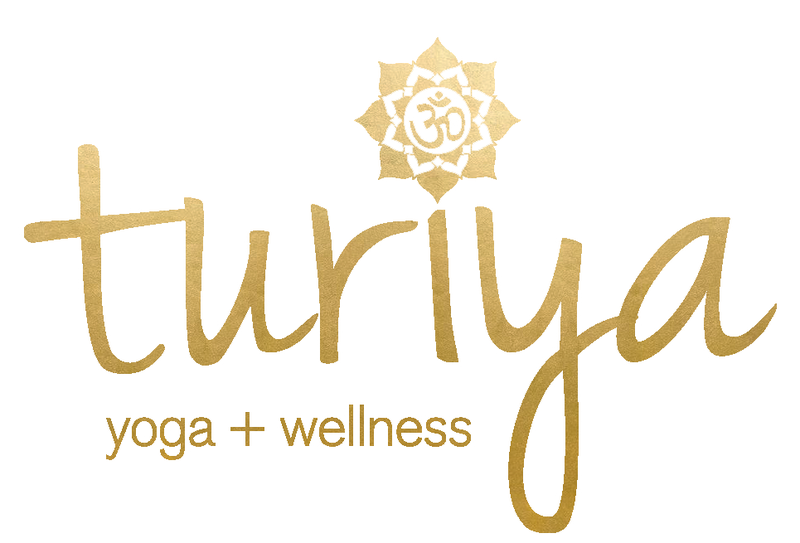 If you haven't received an email confirmation that you've been added to the class up to 30 minutes prior to start time, you're welcome to physically come to Turiya and add your name to the in-studio wait list. If and when additional spots open up, they're offered on a first-come-first-serve basis. Space is not guaranteed with walk-ins. To keep any reservations you've made, please check-in at least 5 minutes before class start time. We encourage all students to arrive 10-15 minutes prior to scheduled class to give time to check-in and get settled. 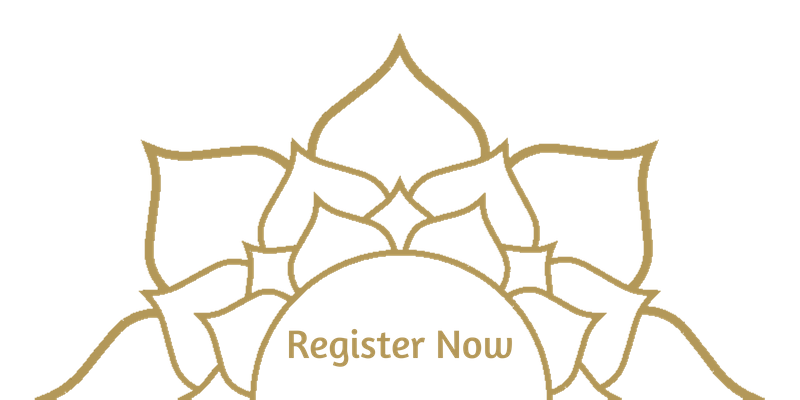 We kindly request notification if you are unable to make it to a scheduled class or workshop.